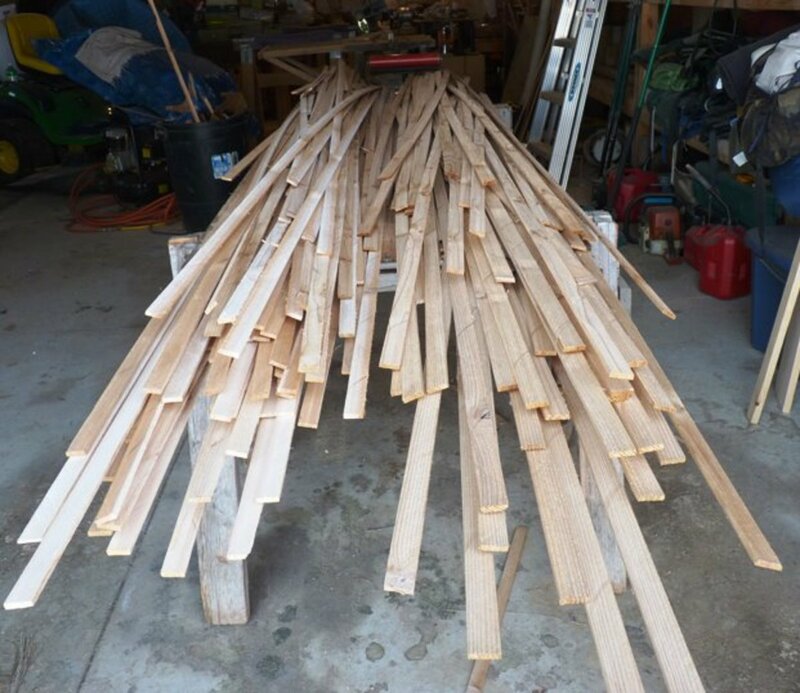 Red Cedar strips are one of the larger components of the total material cost when building a cedar strip canoe. Depending on your budget, you can spend a little or a lot on strips. You also might want to consider how much work you want to do. If you make your own strips you will need to rip the cedar boards into ¼ inch strips then mill the bead and cove on each strip. Additionally you may want to rip them slightly thicker and plane them down to a consistent thickness. 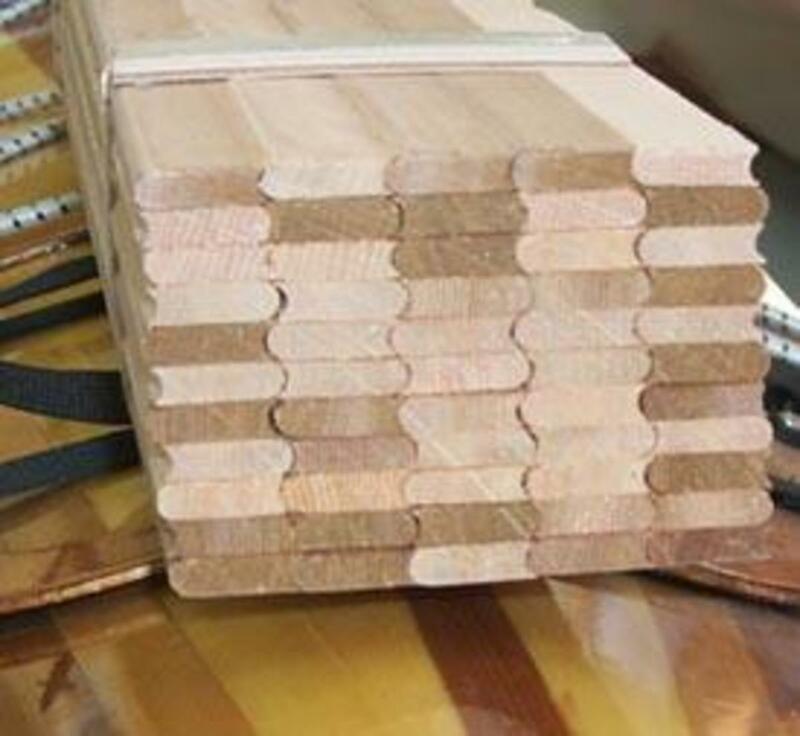 Even though this would use up more raw board material it can save work later on and may reduce the number of wasted strips due thickness variation which is sometimes hard to control when ripping. If you already have the tools (table saw, router table and bead & cove bit, power planer) you are probably already a proficient wood worker so go for it! If not then some investment will be required. Cutting and milling your own strips, gives you more flexibility and options when color matching or creating patterns. 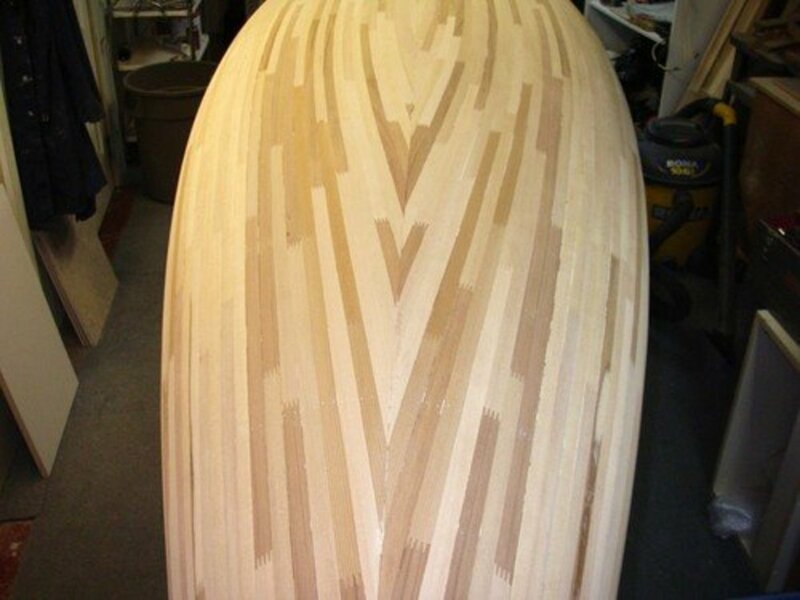 You can cut and mill whatever you want and experiment with different wood (typically Red Cedar is used) and patterns. You can spend a little more and purchase pre-milled strips. These will have a consistent thickness and a good quality bead and cove. You won’t however have the opportunity to select your own wood if you have a color or pattern in mind. 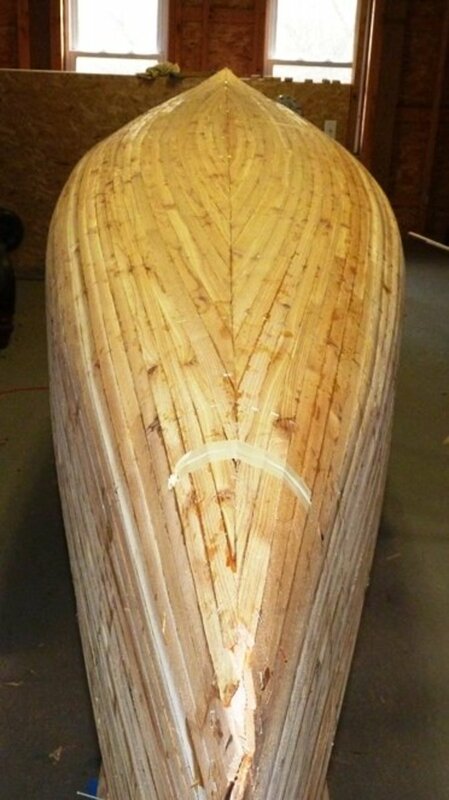 The canoe could look a little plain when finished if all the strips are almost exactly the same color. But hey, maybe that’s what you like. The other option is to go all out, spare no expense and purchase a complete kit. You may need a pile of cash from $3000 - $5000. 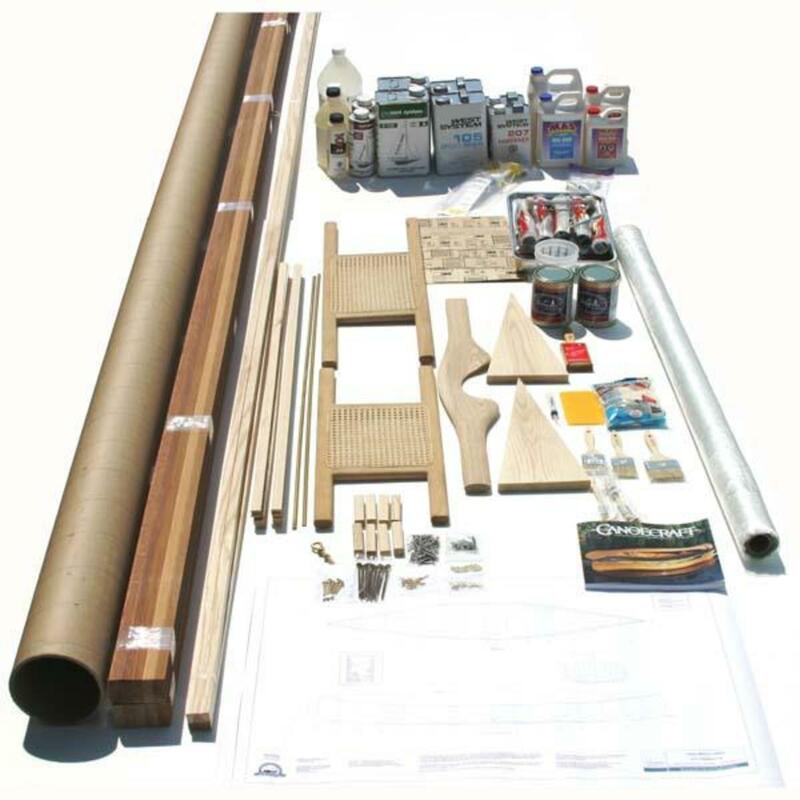 A kit will not include the forms, so consider that also in your budget. It’s likely that one reason you decided to take on this project is to experience that feeling of satisfaction when it is completed. Building from a kit will provide that satisfaction, but I feel even more if it is closer to a build from scratch. I cut my own strips, and made all the other parts, with the exception of fiberglass and epoxy resin, from scratch. 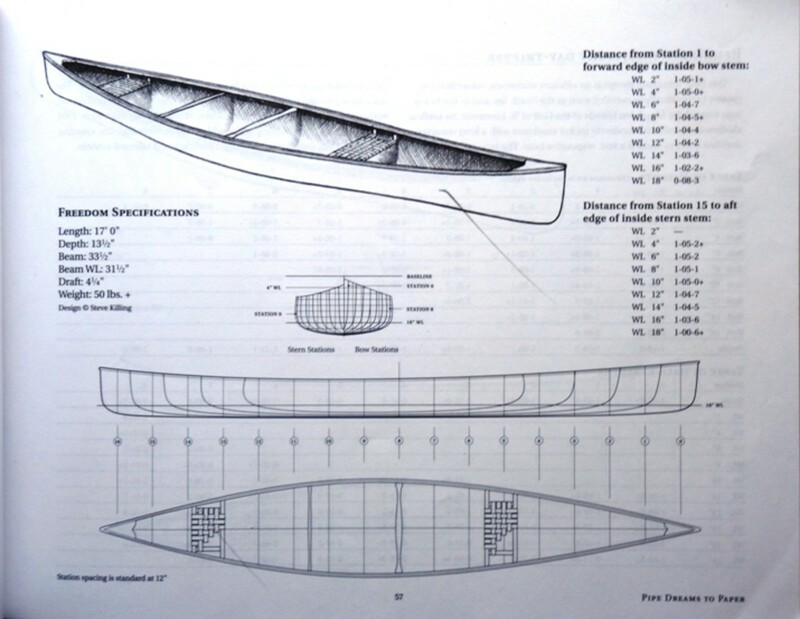 A canoe that is 15 – 16 feet in length will require about 1024 lineal feet of strips that are roughly ¼ inch thick by ¾ inch high. Both of these dimensions can vary some amount. 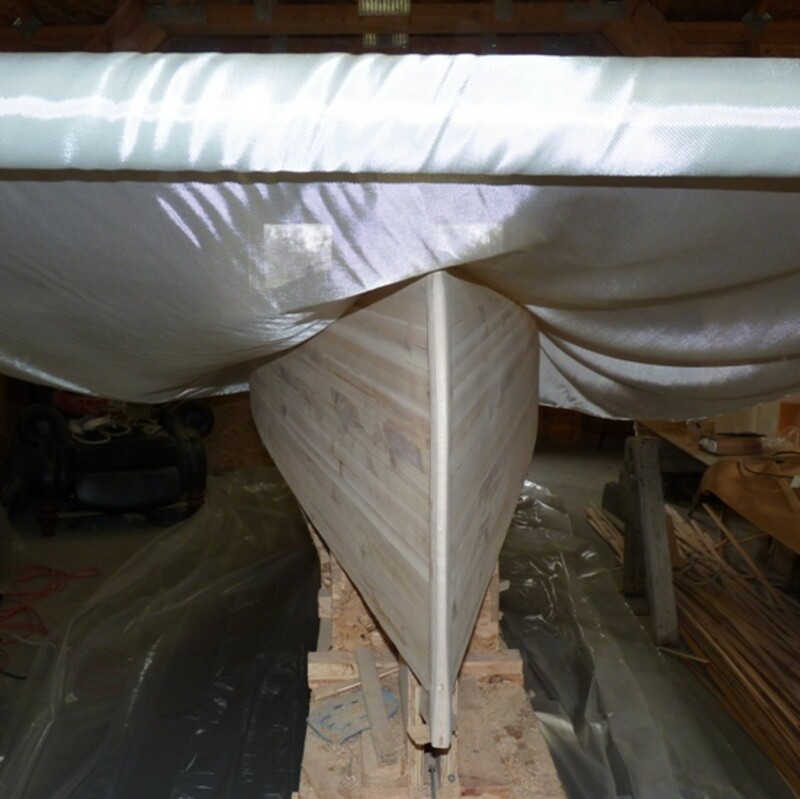 Thinner strips means less weight but too thin means risk of penetrating the hull when planing and sanding or if hitting rock when using the canoe. 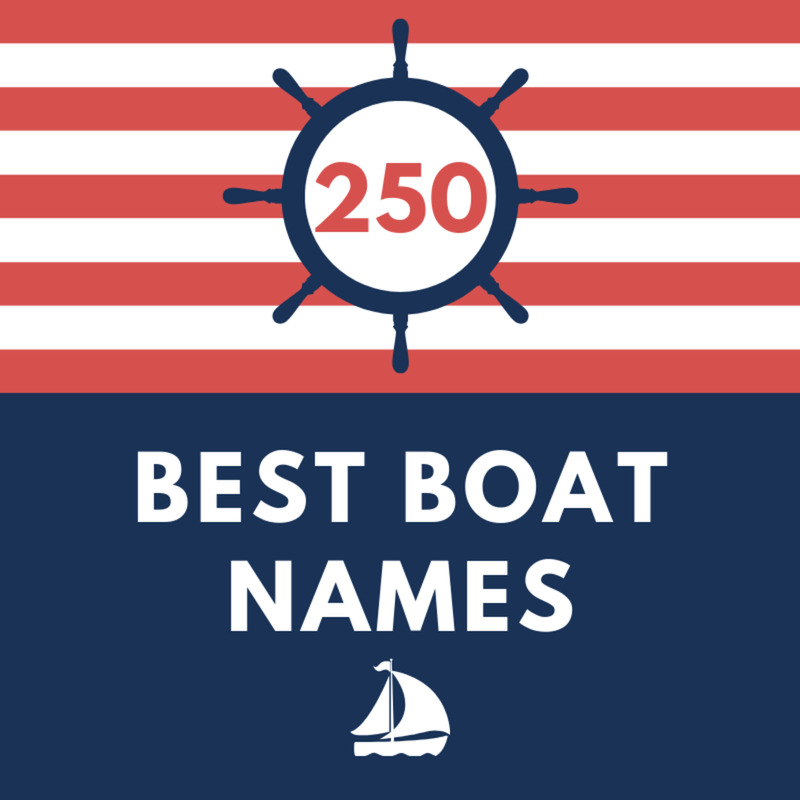 Strips more than ¾ high are ok but the round smooth hull shape may be more difficult to achieve if they are too high. Here are the costs of pre-milled strips from two popular sources. 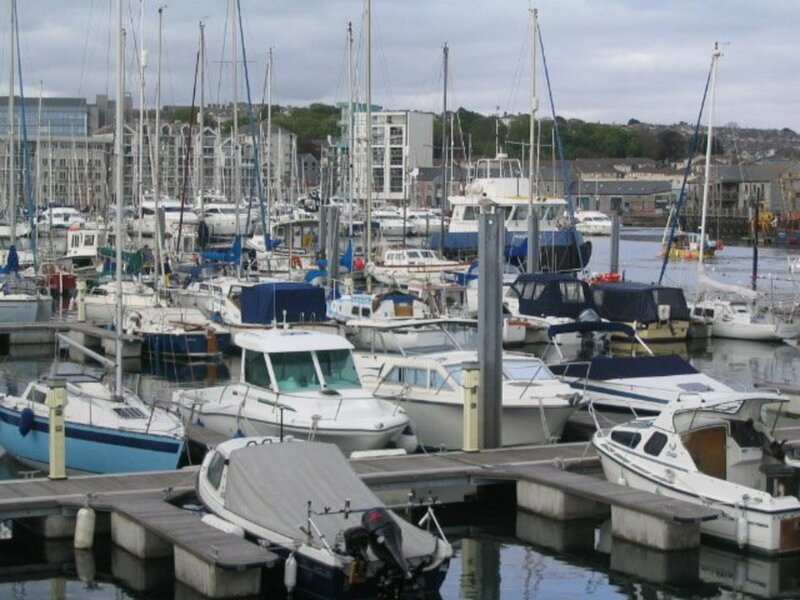 Full length strips are nice to work with and result in a nice looking boat but are not necessary. If you want to save some cash you can piece together shorter strips. I have used Cedar deck planking which is 5/4" X 6" (really 1” X 5-1/2”). This requires slightly less lineal feet, approximately 800 lineal feet, but the edges of deck planking have a radius so there will be some additional scrap. Of course these are estimates. Prices vary. The amount of scrap will vary when cutting your own strips. Excessive knot holes, warping, chipping in the router, inconsistent thickness, incomplete bead or cove, undesirable color or grain. Shorter lengths are more manageable. 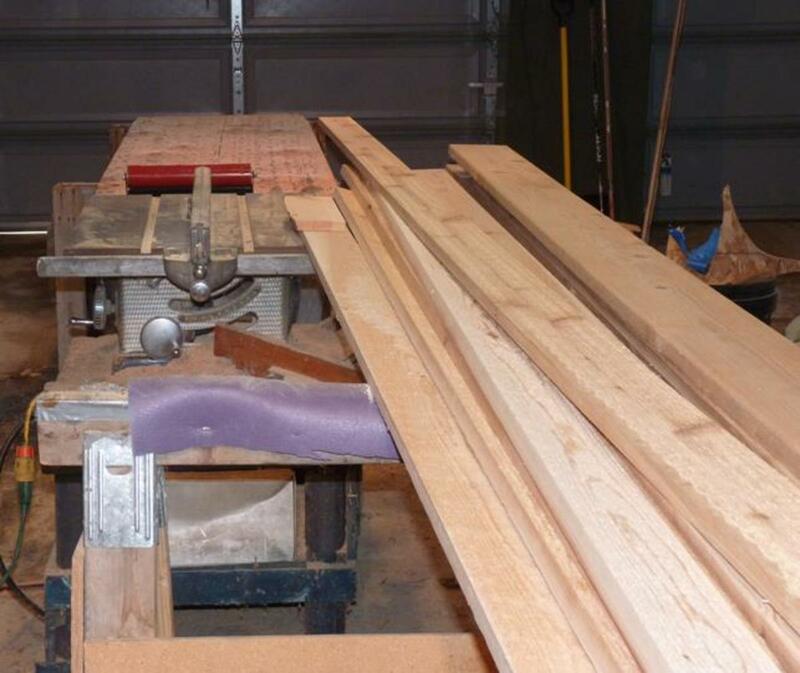 Careful set-up of your table saw and router will reduces scrap. 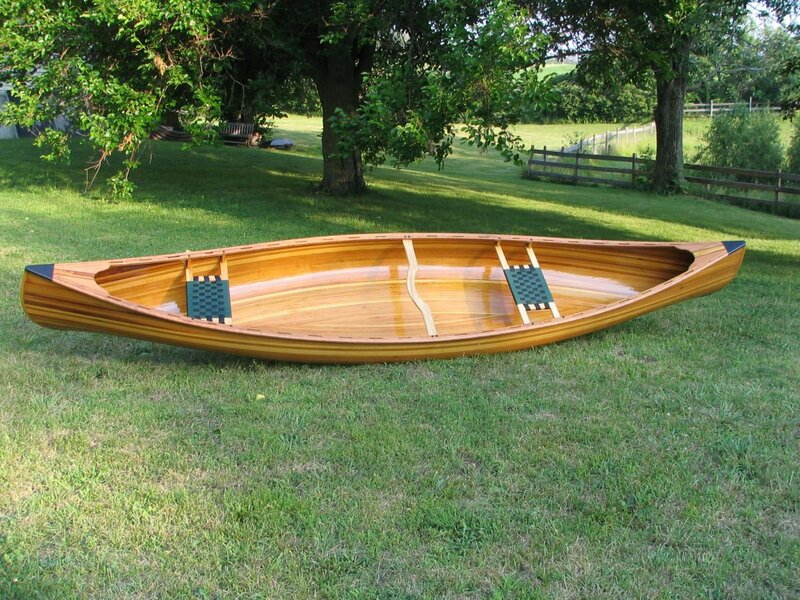 THE COMPLETE STORY: A practical account of my experiences and a brief guide to building a cedar strip canoe. 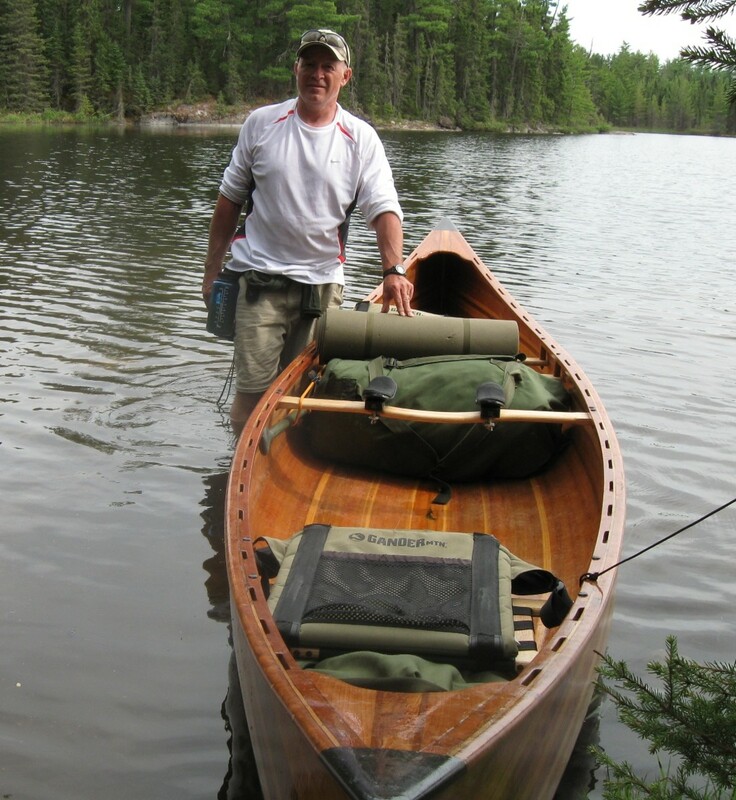 It includes links to stories of using the canoe for wilderness camping and fishing. 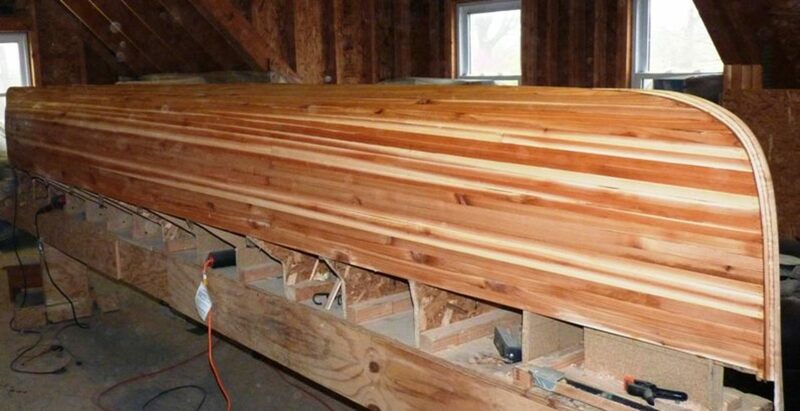 How many linear feet of cedar do I need for a 12-foot canoe? About 800, give or take. 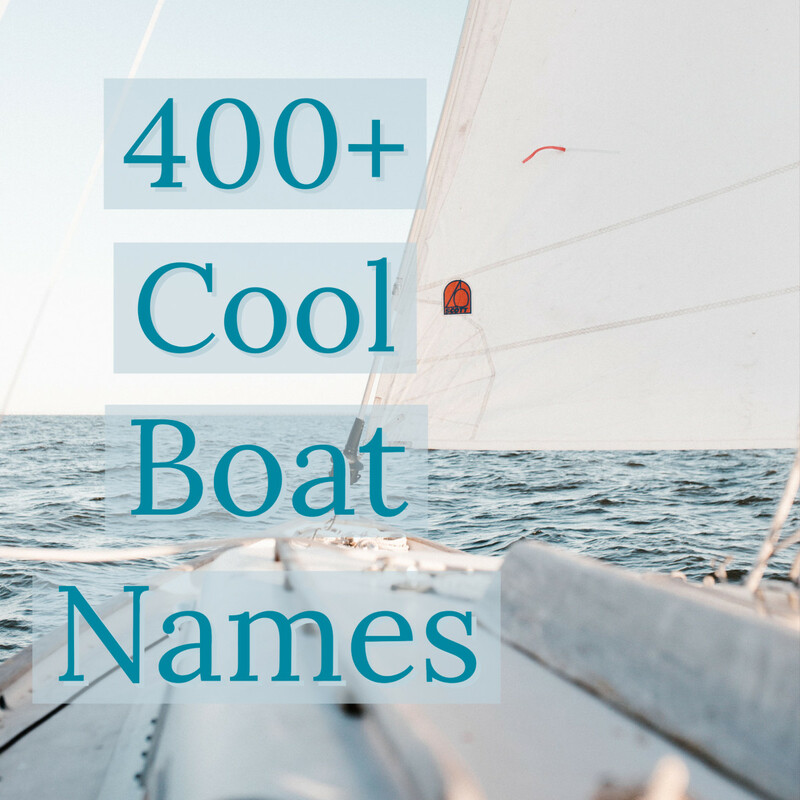 I would love to tackle this project. Thanks for all the information and tips. Up and sharing.